An infectious electro beat with a fun vocal makes this great for parties. This track was used for Grey's Anatomy promo ads. You know you want it! Freak the Beat, y'all! Vocal by American singer Skye Reedy. Words by Ellen Tift. Music by Kurt Goebel and Ellen Tift. Programmed by Kurt Goebel. -This song was written and recorded in 2 days for a quick pitch opportunity. -This song was used in TV advertisements for Grey's Anatomy and Scandal. -The featured vocalist on this song, Skye Reedy, is one of Ellen's former students. She now sings professionally with well known artists like Mandisa. 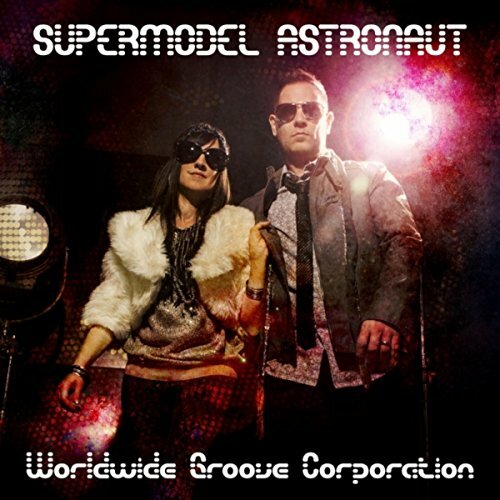 -After being released as a single in 2013, it was later added to the Supermodel Astronaut release as a bonus track during the Year of the Groove. -The karaoke track for this song is available on iTunes, Amazon, and BandCamp.